PTA will be having a Holiday Bake Sale on Friday December 22 for the students during all lunch periods. That’s 10:30am-1:30pm. We need baked goods donated and parent volunteers to help. A Winter Holiday theme would be great! Its much more fun to eat, green, red, blue and purple cupcakes! Cupcakes and brownies are always a big hit, but any individually packaged items are great. We try to keep all items one dollar for the students, so package accordingly. Please drop items off or send them in with your student the day before or the day of at the main office on the 6th floor. 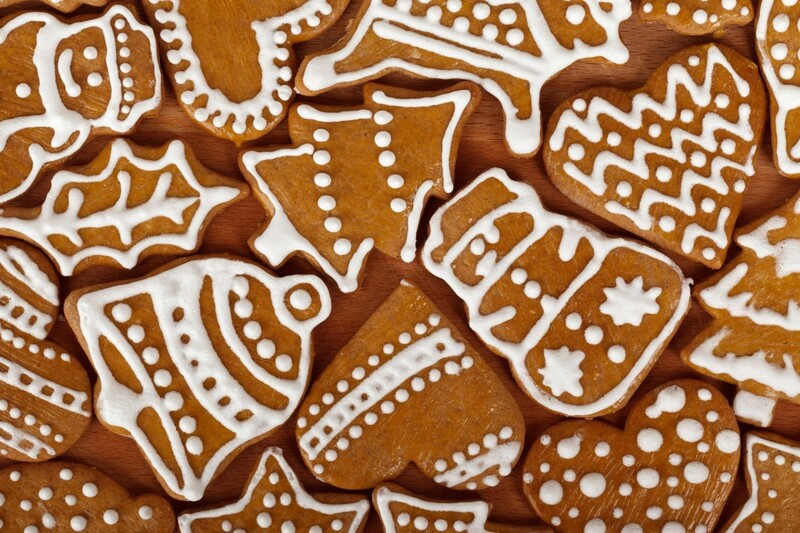 Let us know what baked goods you are donating and approximately how many pieces. We could also use your help, any amount of time from 9:30am-2:00pm. Just let us know how long you can stay. These bake sales are a big hit with the kids, the more items we can sell, the higher our fundraising. Please be generous in your baking. The kids love it!